Our dedicated Smiles team of expert crafters are on hand to help make your experience smooth and smiley. 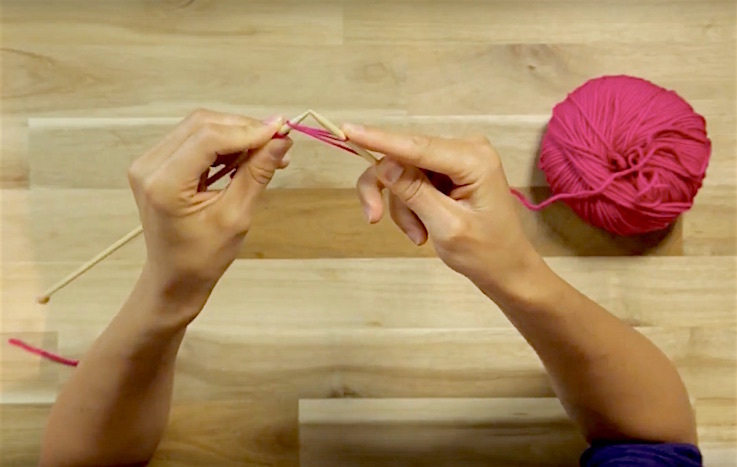 Email us at info@loveknitting.com or call us toll-free at 1-866-606-1023. Looking to fill up your stash? Then you've come to the right place! Our newsletters are the perfect place to find like-minded people and share tips, hints, and questions. You'll also be first in line for our special offers! Enjoy FREE shipping on orders over $60. 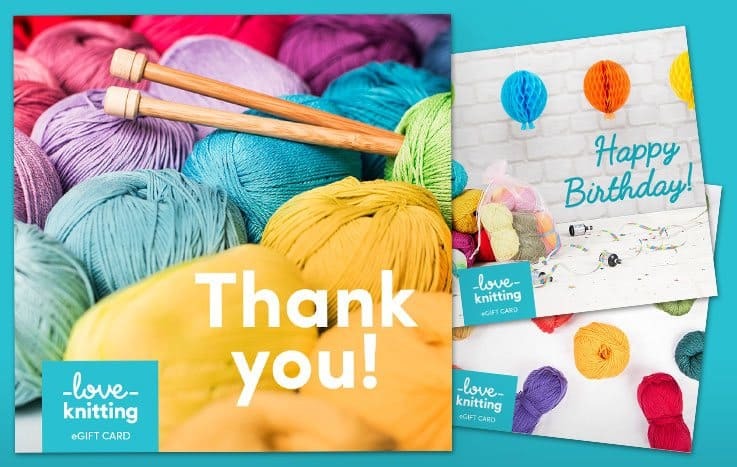 Just another way to thank you for being part of the LoveKnitting community! We want your purchase to make you smile. If it doesn't for any reason, return it for FREE within 120 days of purchase. Simply contact our friendly customer service team here for your free return shipping label. It’s true! 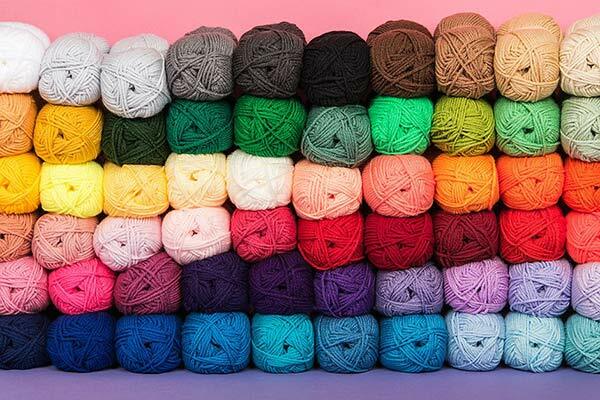 Choose from thousands of different yarns and more than 100,000 patterns from your favorite brands and indie designers. 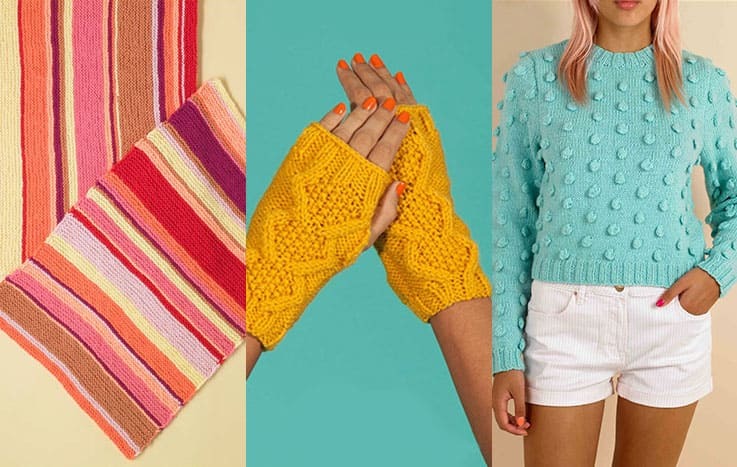 You won't find this much knitting inspiration anywhere else!